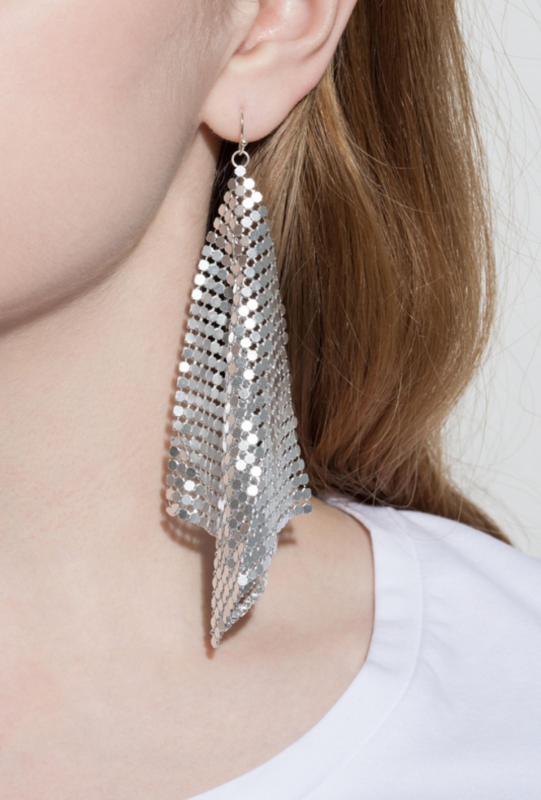 Get ready for the party season, with 3 key items in silver to top your outfit. Without going all the way, you can even wear these on a regular monday. I håret, i ørene og rundt bysten. Her er tre tilbehør som løfter festantrekket- - uten at det blir too much. 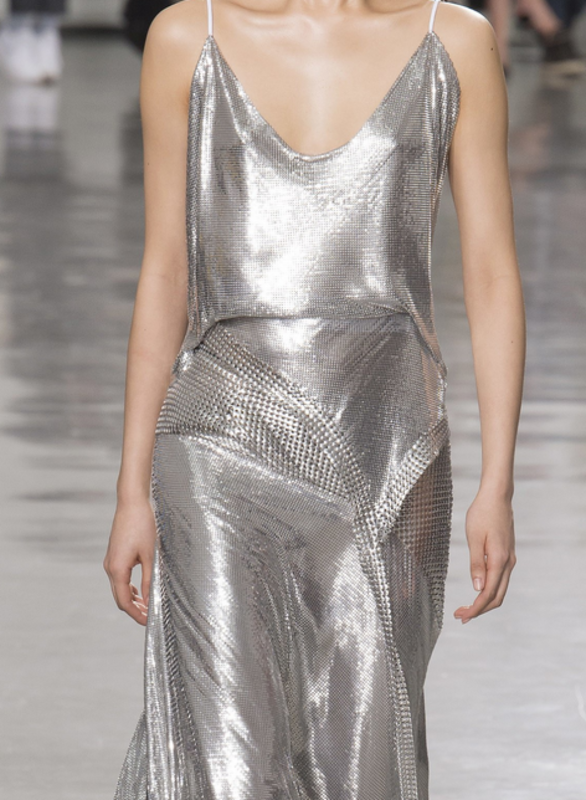 Sequins for your hair? Comes in two different colors. 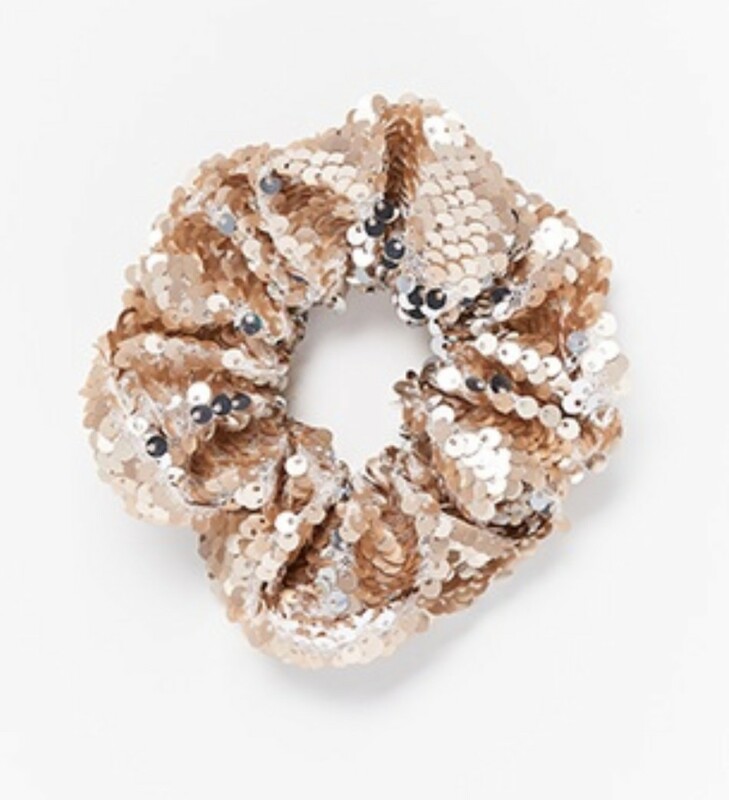 Scrunchie from Lindex, kr 59.50.